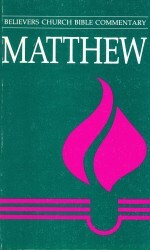 Herb Kopp, a long time pastor, states in his preface that the Gospel of Matthew has been his constant companion for more than two decades. 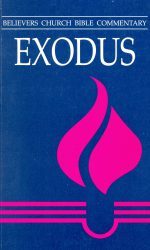 He brings some very practical insights into these teachings of Jesus; insights for those who want to live by the ethics of our Lord, and in the calling of Christ Jesus himself. 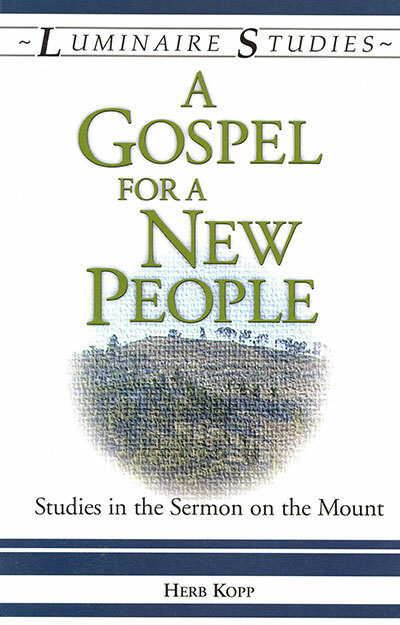 Be the first to review “A Gospel for a New People” Click here to cancel reply.